Remember my post earlier this week about the 4 warning signs of a long, hot summer? 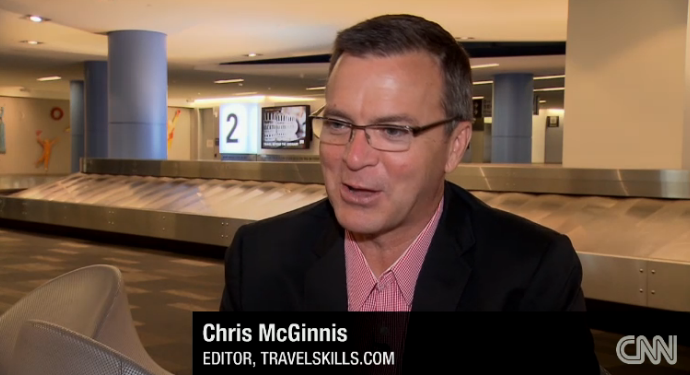 That was the inspiration for this CNN segment called “Surviving Tourist Season at the Airport.” I went out to the airport and talked my head off about it, and here’s the segment! Take a watch (click on the arrow below) and let us know how you feel about sharing your space with the vacationing hordes during summer travel season! Please leave your comments below.